THE house of a senior Kinahan cartel member has been stripped of its fixtures and fittings before being handed over to the Criminal Assets Bureau. 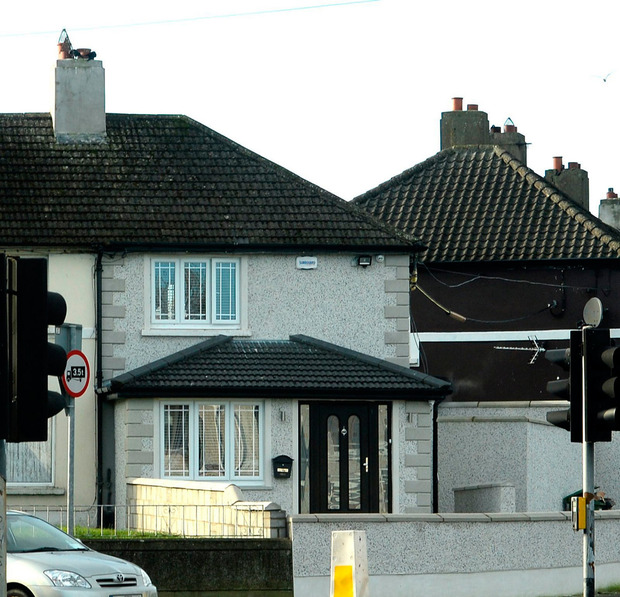 A fitted kitchen, appliances, wall lights and even an island unit were all torn from the house on Kildare Road in Crumlin, south Dublin, which Sean McGovern once shared with his partner before moving to Dubai to join Daniel Kinahan. But the property — which the High Court ruled was purchased with the proceeds of crime — still bears the hallmarks of a luxury lifestyle once enjoyed by McGovern who fled Ireland following the murder of Noel ‘Duck Egg’ Kirwan, a pal of feud victim Eddie Hutch. Inside the front door is a highly polished marble floor which leads to a second door — this one specially fitted and bullet resistant, believed to have cost up to €10,000 to fit. 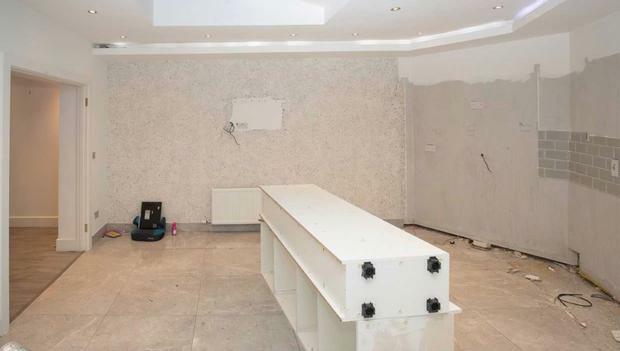 Our exclusive video shows that the house has been stripped of its fixtures and fittings - including a fitted kitchen estimated to have cost €50,000 - with associates of McGovern leaving little behind but a toilet in the living room. The full story is in today's Sunday World.